For Marvel Studios, all roads have led to “Avengers: Endgame.” More than a decade and 21 films in the making, the fourth Avengers film finally arrives in theaters this month with almost impossibly high expectations. Steve Rogers has gone from starring in one of the lowest grossing Marvel movies to becoming the backbone of the Avengers, and the only character who can go toe-to-toe with Tony Stark — in terms of popularity and adoration. 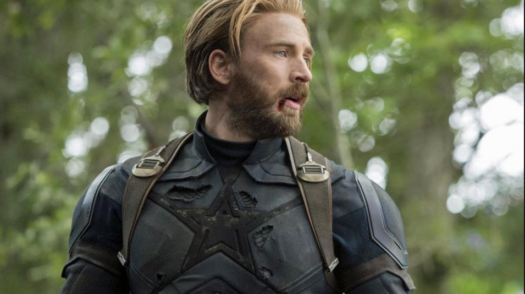 Ahead of Avengers: Endgame, which might possibly be Chris Evans’ final time playing the character and is said to feature the original six Avengers in prominent roles. Steve’s Marvel journey began as a frail kid from Brooklyn, who wanted nothing more than to fight for his country. He is chosen by Dr. Abraham Erskine to be a guinea pig of sorts for an experiment. Steve is injected with the Super Soldier Serum, which gives him superhuman strength and makes him near invincible.